Yujin is spending the day at her grandmother’s house. She is busy, and there are many fun things to explore! But from dawn to dusk, she thinks about - and misses - her mama at home. The day seems long, until she’s home ... and happy again in her mother’s arms. 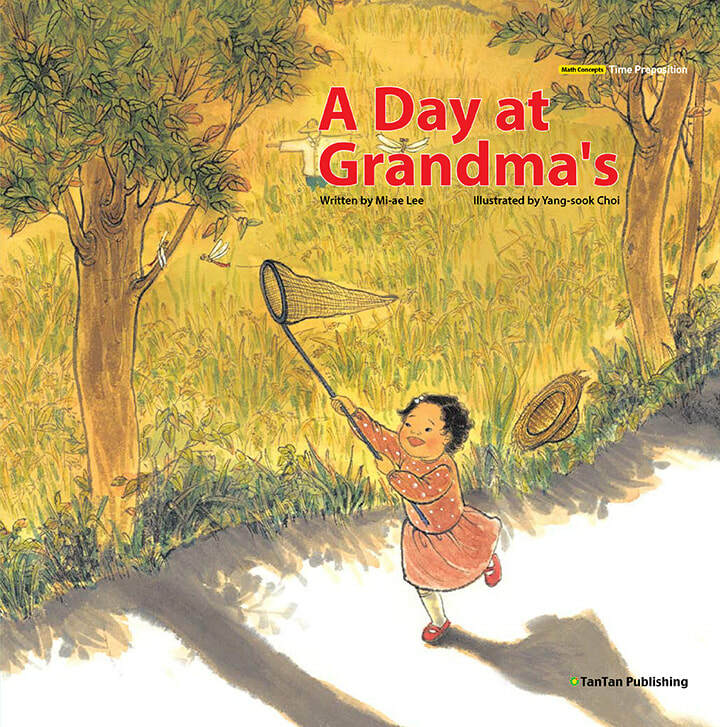 Elementary concepts of time and routines that link to different times of the day expand this gentle story about the strong bonds that link parent and child.